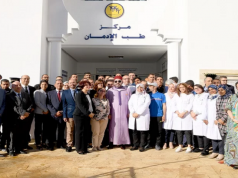 Rabat - Morocco inaugurated on Saturday a new metered dose inhalers’ (MDI) production facility in Ain Aouda, near Rabat. 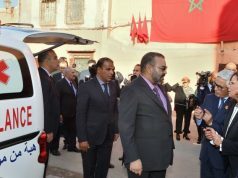 Rabat – Morocco inaugurated on Saturday a new metered dose inhalers’ (MDI) production facility in Ain Aouda, near Rabat. 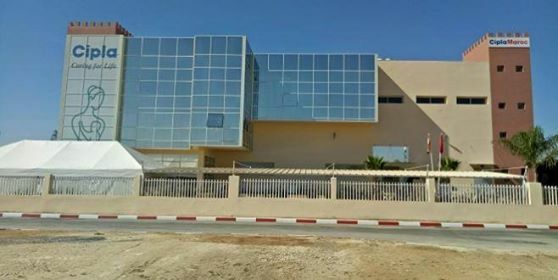 The factory that represents a 60 MDH investment, is the first of its kind to open in Morocco, according to state-owned media outlet Maghreb Arab Press (MAP). 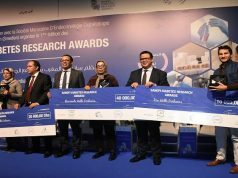 Cipla Morocco, subsidiary of the Indian pharmaceutical group, Cipla Ltd, is responsible of the production facility and plans to produce 15 different MDIs among which eleven will be commercialised for the first time in Morocco. The 4,000 square meter facility is set to produce over 1.5 million MDIs annually. The investment is the result of cooperation between Cipla Ltd and Moroccan pharmaceutical firms Pharmaceutical Institute, and Cooper Pharma which pushed for the offshoring of MDIs manufacturing. 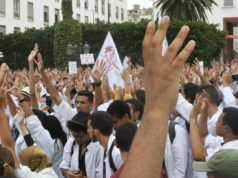 Morocco is striving to further develop the pharmaceutical industry, which grew quite significantly over the last years. 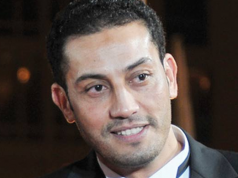 According to Anas Doukkali in a speech at the inauguration of the production facility, Morocco covers over 70% of the national health system’s needs, and exports 10% of global national production to Sub-Saharan African, European, Scandinavian, and Gulf states. The country already counts 50 production facilities and is currently striving to attract more investments in the sector.